In June 2010, the American business magnate, investor and philanthropists Warren Buffett, Bill & Melinda Gates started “The Giving Pledge” campaign. 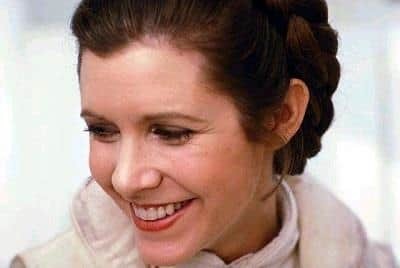 They challenged the America’s wealthiest people to pledge at least half of their net worth to charity organizations of their choices, either during their lifetime or upon their death. The pledge is a moral commitment, not a contract to any specific grant. To Warren Buffett, it was a personal promise to his first wife Susan Buffett who died of oral cancer in 2004. Buffett mentioned in an interview with Charlie Rose “The $600 Billion Challenge” to announce the challenge “The Giving Pledge” that it was his first wife’s wish to give back to society as much as they could and in the most effective way. He shared his idea with Bill and Melinda Gates and got full support from them. They organized dinners to spread the words on the pledge. To date, there have been 156 billionaires committed to the pledge. Here is the top 10 philanthropists who have committed to the Giving Pledge. Warren Buffett (born August 30, 1930) is an American business magnate, investor and philanthropist. He is the chairman, CEO and largest shareholder of Berkshire Hathaway, considered by some to be one of the most successful, wealthiest investors in the world. 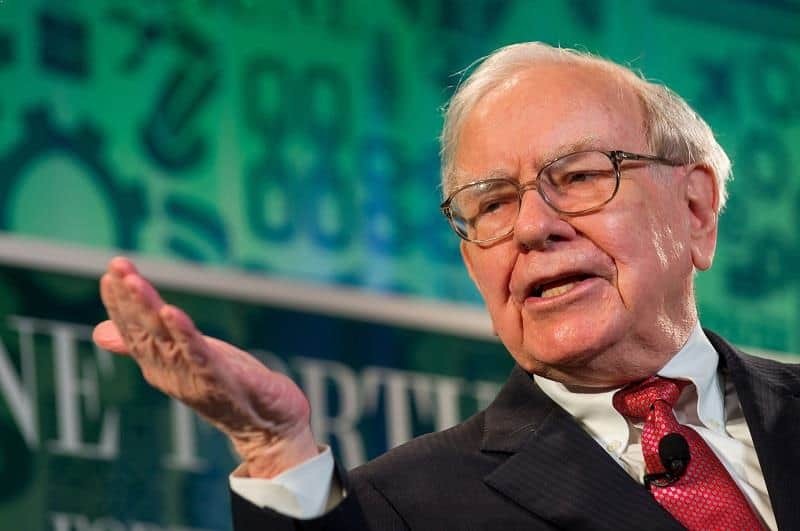 Despite his wealth, Buffett is known to live frugally. He has lived in the same five-bedroom house he bought for USD 31,500 in 1958 in Omaha, Nebraska. He also owns a $4 million house in Laguna Beach, California. Warren Buffett doesn’t own a yacht or fast cars. To him, those expensive toys just give him “pains in the neck”. He has pledged to give more than 99% of his wealth to philanthropy during his lifetime or at his death. In 2015, he donated more than USD 2.84 billion to charity, which totals up his lifetime donation to USD 25.54 billion so far. In 2011, President Barack Obama awarded America's highest civilian honor, the Presidential Medal of Freedom to Warren Buffett. Obama described billionaire Buffett "not only as one of the world's richest men but also one of the most admired and respected who had demonstrated that integrity isn't just a good trait, it is good for business." Bill Gates (born October 28, 1955) co-founded Microsoft with Paul Allen. During his career at Microsoft, Gates held the positions of chairman, CEO and chief software architect, and was the largest individual shareholder until May 2014. He currently works full time at the Bill & Melinda Gates Foundation. In 2016, Gates is the richest person in the world, with an estimated net worth of US$81.7 billion. Melinda Gates (born August 15, 1964) met Bill Gates while working at Microsoft as a project manager. After her wedding to Bill Gates, she left Microsoft to focus on raising her family. Melinda and Bill Gates have three children together. She is co-founder of the Bill & Melinda Gates Foundation. 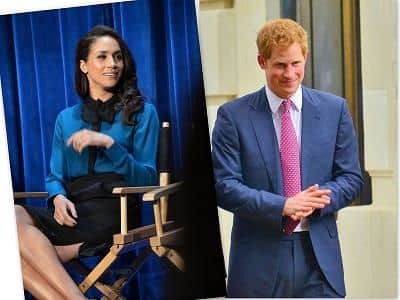 In 2015 they gave away 1.4 billion to charity, which totals up their lifetime donation to USD 32.91 billion so far (41% of their 2015 networth). In 2016, President Barack Obama honored Gates and her husband with the Presidential Medal of Freedom for their philanthropic efforts. 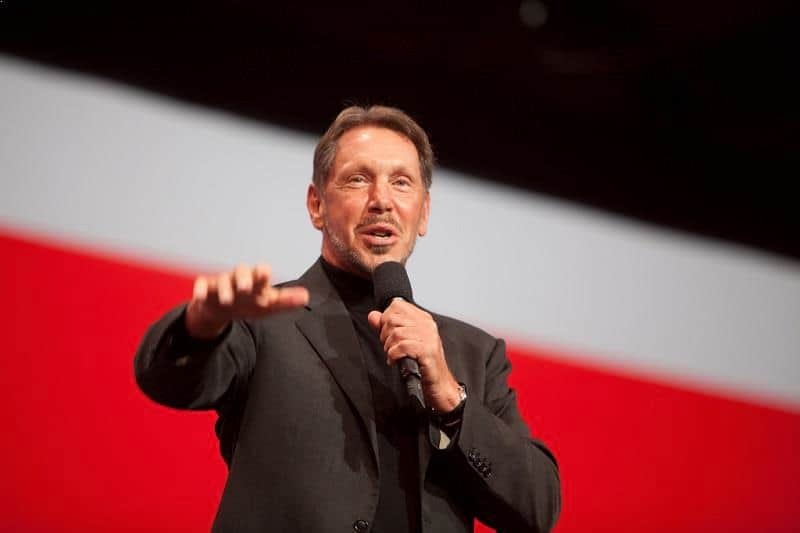 Larry Ellison (born August 17, 1944) is an American businessman, entrepreneur, and philanthropist who is co-founder of Oracle Corporation and was CEO from its founding until September 2014. Currently he serves as executive chairman and chief technology officer of Oracle. In 2014, he was listed by Forbes magazine as the third-wealthiest person in America and as the fifth-wealthiest person in the world, with a fortune of US$56.2 billion. Larry Ellison has pledged to give away 95% of his wealth to charitable causes over his lifetime. In May 2016, Ellison donated USD 200 million to University of Southern California for establishing a cancer research center: Lawrence J. Ellison Institute for Transformative Medicine of USC. He also has funded “The Ellison Medical Foundation” founded in 1997 to research and prevent age-related diseases and disabilities. Do you know that Larry Ellison appeared in the movie “Iron Man 2” playing himself? His lifestyle fits well in Hollywood as real-life version of billionaires, mirroring Robert Downey Jr.'s portrayal of Tony Stark, living a luxurious life and loves the spotlights. 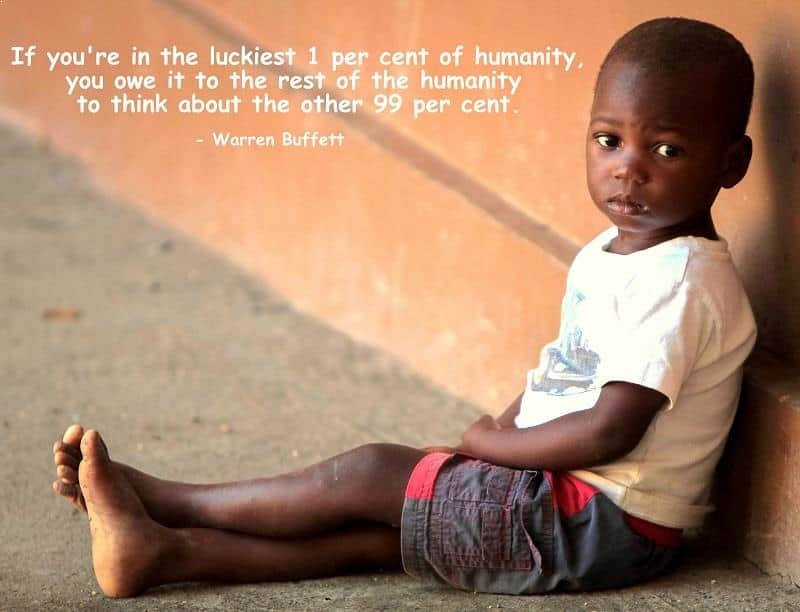 Thankfully he also has a big heart to share trickle his wealth to help the rest of 99% unfortunate humanity. In 2015, he gave away $56 million to charity, which totals up his lifetime donation to $564 million so far. Michael Bloomberg (born February 14, 1942) is an American business magnate, politician, and philanthropist. Bloomberg is the founder, CEO, and owner of Bloomberg L.P., the global financial data and media company “Michael Bloomberg” and founder of Bloomberg Terminal, a computer system provided by the financial data vendor Bloomberg L.P. that enables professionals in finance and other industries to access the Bloomberg Professional service through which users can monitor and analyze real-time financial market data and place trades on the electronic trading platform. 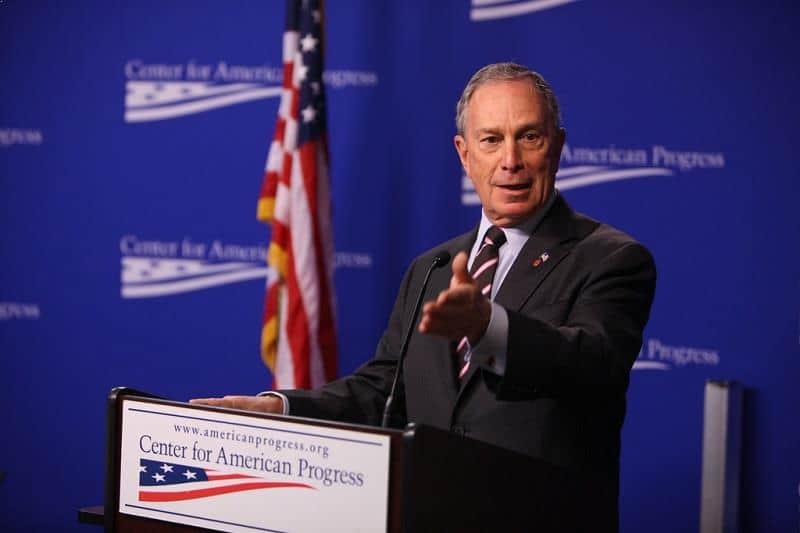 Bloomberg served as the 108th Mayor of New York City for 3 consecutive terms, 2001, 2005 and 2009 elections. Bloomberg’s net worth is estimated at USD 42.7 billion, as of October 2016, ranking him as the 6th richest person in the United States and the 8th richest person in the world. Bloomberg is a dedicated environmentalist. He has advocated policy to fight climate change and pushed for transitioning the United States’ energy mix from fossil fuels to clean energy. 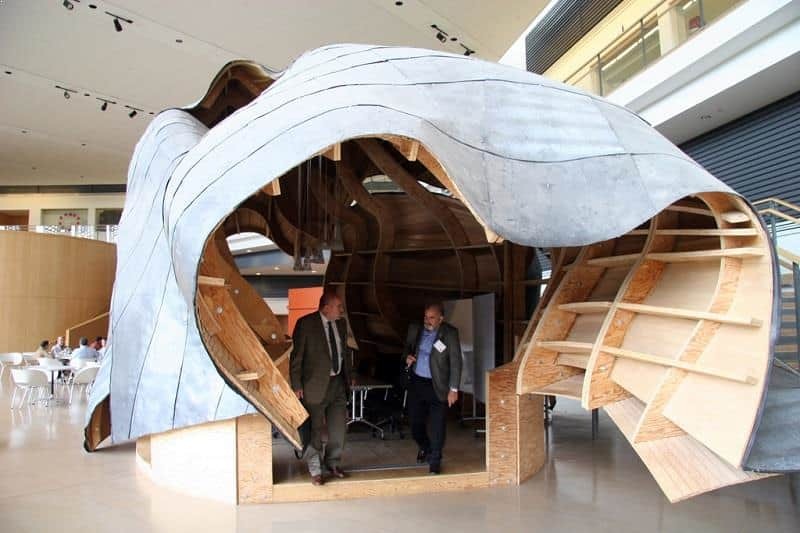 He founded “Bloomberg Philanthropies” to focus its resources on five areas: the environment, public health, the arts, government innovation and education. Bloomberg is the founder of Everytown for Gun Safety, a gun control advocacy group. His Bloomberg Philanthropies foundation also gifted Johns Hopkins University more than USD 1.1 billion in new building and research facilities, funded USD 32 million to Bloomberg Harvard City Leadership Initiative. In 2015, he gave away USD 510 million to charity, which totals up his lifetime donation to USD 4.22 billion so far. Bloomberg was the third-largest philanthropic donor in America in 2015. For his generosity and dedication to charity to improve lives, Michael Bloomberg has received numerous honorary degrees and awards, among those was an honorary Knight Commander of the Order of the British Empire for his "prodigious entrepreneurial and philanthropic endeavors, and the many ways in which they have benefited the United Kingdom and the U.K.-U.S. special relationship" bestowed upon him by Queen Elizabeth II on October 6, 2014. Priscilla Chan (born February 24, 1985) is an American philanthropist and pediatrician. 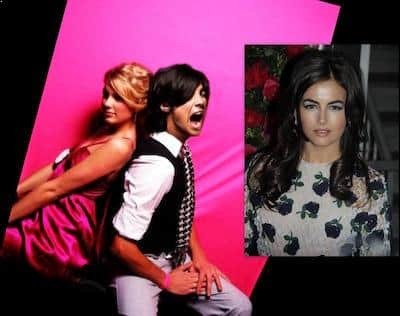 She met and began dating Mark Zuckerberg at Harvard University and married him on May 19, 2012, a day after Facebook's stock market launch. Zuckerberg and Chan have pledged about USD 1.6 billion to charities, including a donation of $75 million to San Francisco General Hospital, where Chan worked. In 2013, they gave 18 million Facebook shares (valued at more than $970 million) to the Silicon Valley Community Foundation. They also pledged USD 120 million to public schools in the San Francisco Bay Area. 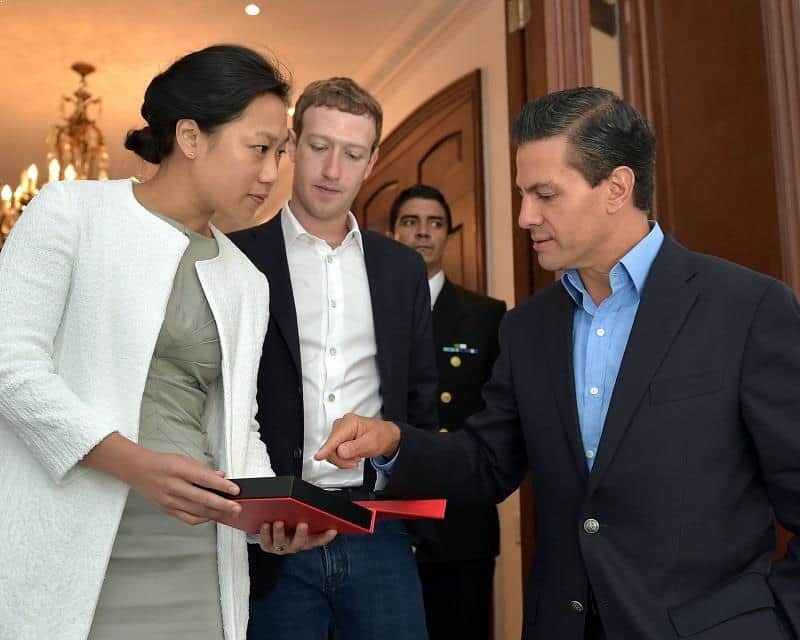 To commemorate the birth of their first daughter, Maxima Chan Zuckerberg, on December 1, 2015, Zuckerberg and Chan announced they would give 99% of their Facebook shares (worth about $45 billion at the time) to the Chan Zuckerberg Initiative. The aim of the Chan Zuckerberg Initiative is to "advance human potential and promote equality in areas such as health, education, scientific research and energy". In 2015, they gave away USD 126 million to charity, which totals up their lifetime donation to USD 1.6 billion so far. Carl Celian Icahn (born February 16, 1936) is an American business magnate, investor, activist shareholder, and philanthropist. Icahn supports the education and gives underprivileged children equal opportunity to shine. He funded the Icahn Scholars Program at Choate Rosemary Hall, a prep school in Connecticut. This organization pays for tuition, room and board, books, and supplies for 10 students every year for four years. His foundation, the Children's Rescue Fund, built Icahn House in The Bronx, a 65-unit complex for homeless families consisting of single pregnant women and single women with children, and operates Icahn House East and Icahn House West, both of which are homeless shelters located in New York City. Icahn made a substantial contribution to his alma mater, Princeton University, to fund a genomics laboratory which bears his name, the Carl C. Icahn Laboratory at the University's Institute for Integrated Genomics. Icahn’s charity also focuses on medical outreach. He's a major contributor to Mount Sinai Hospital and School of Medicine. On January 30, 2016, Icahn donated USD 1 million at a Des Moines, Iowa, fundraiser for US veterans groups held by Donald Trump. For his generosity over the years, he has received numerous awards, including the Starlight Foundation's Founders Award and its 1990 Man of the Year Award; was named Guardian Angel 2001 Man of the Year. In 2004, he was honored by the Center for Educational Innovation – Public Education Association for his work with charter schools. In 2006, he was honored with the 100 Women in Hedge Funds Effecting Change Award for his outstanding contributions to improving education. Azim H. Premji (born 24 July 1945) is an Indian business tycoon, investor, and philanthropist. who is the chairman of Wipro Limited, an Indian Information Technology Services corporation headquartered in Bangalore, India. 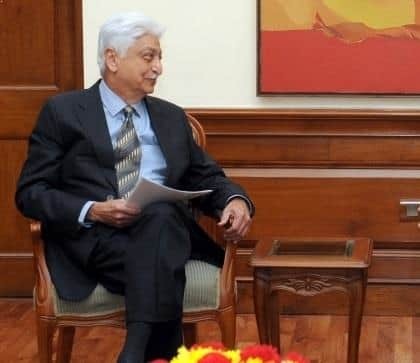 Inspired by his own mother who dedicated her life in helping to build and run a charitable hospital for Polio and Cerebral Palsy Children in Bombay, Premji founded Azim Premji Foundation in 2001. Azim Premji Foundation is a non-profit organization, with a vision to significantly contribute to achieving quality universal education that facilitates a just, equitable, humane and sustainable society. The Foundation currently has 800 people spread across the country: most of whom are engaged in some of the most disadvantaged regions of the country, and others at the Azim Premji University in Bangalore. The Foundation plans to scale up to 4000-5000 people over the next 5 years. In December 2010, he pledged to donate USD 2 billion for improving school education in India. This donation is the largest of its kind in India. In July 2015, he gave away an additional 18% of his stake in Wipro to charity. In 2015, University of Mysore awarded Azim Premji with the honorary doctorate. Paul Gardner Allen (born January 21, 1953) is an American business magnate, investor and philanthropist. He and Bill Gates co-founded Microsoft. As of August 2016, he was estimated to be the 40th richest person in the world, with an estimated wealth of USD 18.6 billion. The Paul G. Allen Family Foundation was established to administer a portion of Allen's philanthropic contributions. Since its formation in 1988, there have been as many as 1,500 non-profit organizations receiving substantial funds from the foundation (more than $494 million). The Allen Institute for Brain Science was founded in September 2003 with a USD 100 million contribution dedicated to understanding how the human brain works. The Allen Institute for Artificial Intelligence (AI2) was founded in 2014. Its main focus is to research and engineer artificial intelligence. In December 2014, Allen committed USD 100 million to create the Allen Institute for Cell Science in Seattle. The institute is investigating and creating a virtual model of cells in the hope of bringing forth treatment of different diseases. 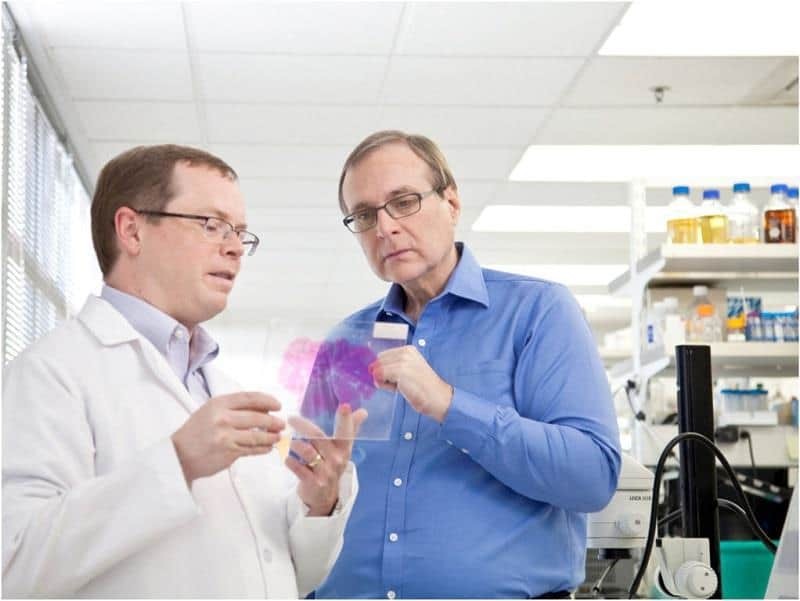 In 2014, Paul Allen pledged at least USD 100 million toward the fight to end the Ebola virus epidemic in West Africa, making him the largest private donor in the Ebola crisis. The Paul G. Allen Frontiers Group, founded in 2016 with USD 100 million commitment from Allen, aims to discover and support ideas at the frontier of bioscience in an effort accelerate the pace of discovery. In 2015, he gave away USD 160 million to charity. Paul Allen has given more than USD 2 billion towards the advancement of science, technology, education, wildlife conservation, the arts and community services in his lifetime. 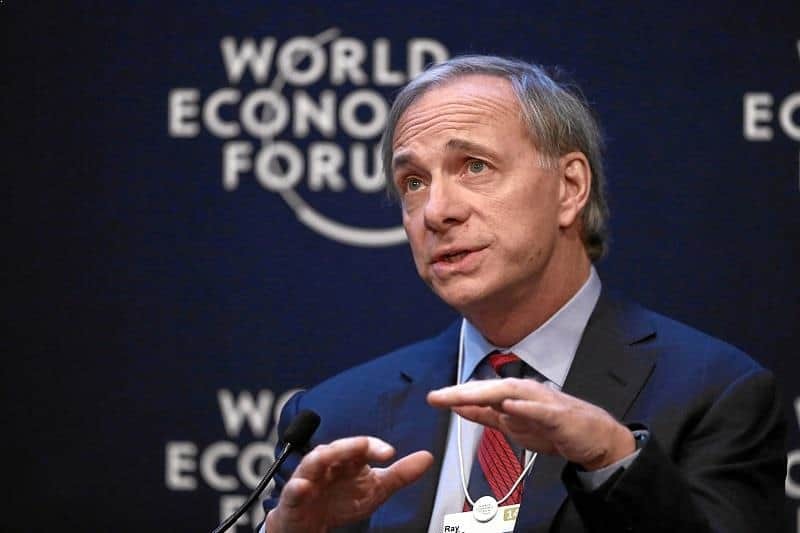 Ray Dalio (born August 8, 1949) is an American businessman and founder of the investment firm Bridgewater Associates, one of the world's largest hedge funds. Bridgewater Associates went under scrutiny for its “radical transparency” and the elimination of the decision making hierarchy. Despite the volatility, Bridgewater recently raised 2 billion from investors and made it the world’s largest macro hedge fund company with USD 22 billion in assets. According to Forbes, he was ranked as the 69th richest person in the world and the 30th richest person in America with a net worth of USD 15.2 billion as of October 2014. 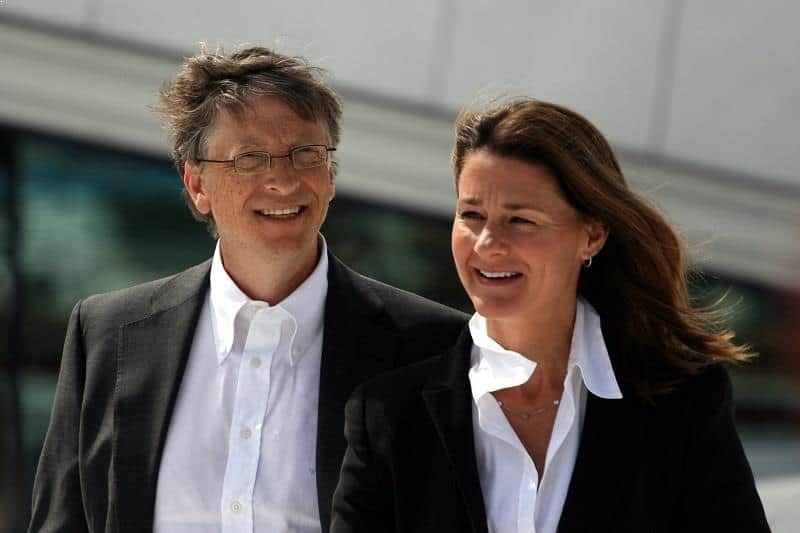 In April 2011, together with his wife Barbara, Dalio joined Bill Gates and Warren Buffett's Giving Pledge “to give most of our money to those it will most help”. They believe in helping inner-city education, providing meditation to inner-city school children and groups that are under great stress. Ray Dalio also supports microfinance, nature conservation and research. In 2015, Ray Dalio and his wife Barbara Dalio gave away $65 million to charity, which totaled up to their lifetime giving at $484 million so far. James "Jim" Harris Simons (born 1938) is an American mathematician, hedge fund manager, and philanthropist. He is a code breaker and studies pattern recognition. He and Shiing-Shen Chern invented the Chern-Simons form in 1974 and contributed to the development of string theory by providing a theoretical framework to combine geometry and topology with quantum field theory. Simons was a professor of mathematics at Stony Brook University and was also the former chair of the Mathematics Department at Stony Brook. In 1982, Simons embarked on a business career where he founded Renaissance Technologies, a private hedge fund based in New York City with over USD 25 billion under management. Simons retired at the end of 2009 as CEO of one of the world's most successful hedge fund firms. Simons' net worth is estimated to be USD 16.5 billion. 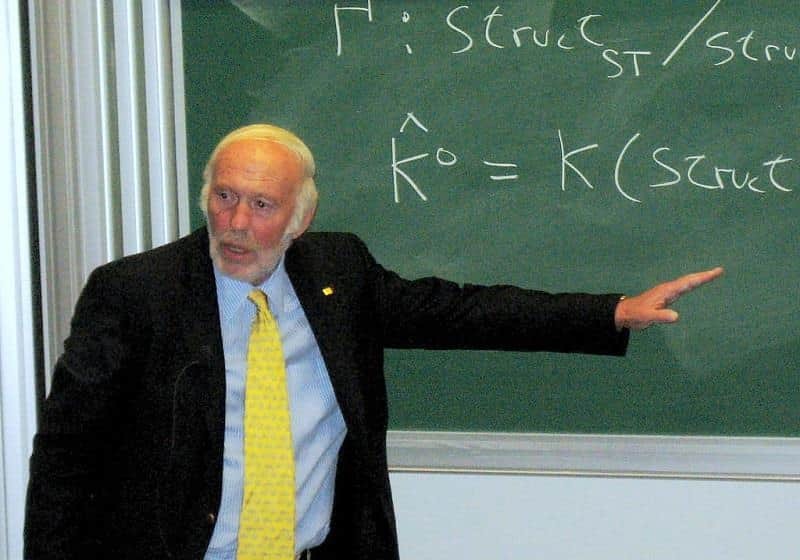 In 2015, James Simons and his wife Marilyn Simons gave away USD 298 million to charity, which totaled up to their lifetime giving at USD 2.1 billion so far.